For the past year, I’ve been working furiously on the sequel to A Love Story for Witches, A Home for Wizards, which will launch this January. I’ve learned a lot along the way and wanted to share some of that knowledge with my fellow bloggers and writers of the world. Without further ado, here are my Top Five Takeaways for writing the second to your first. Starting is the hardest part is crap. Finishing the damn thing is WAY harder. 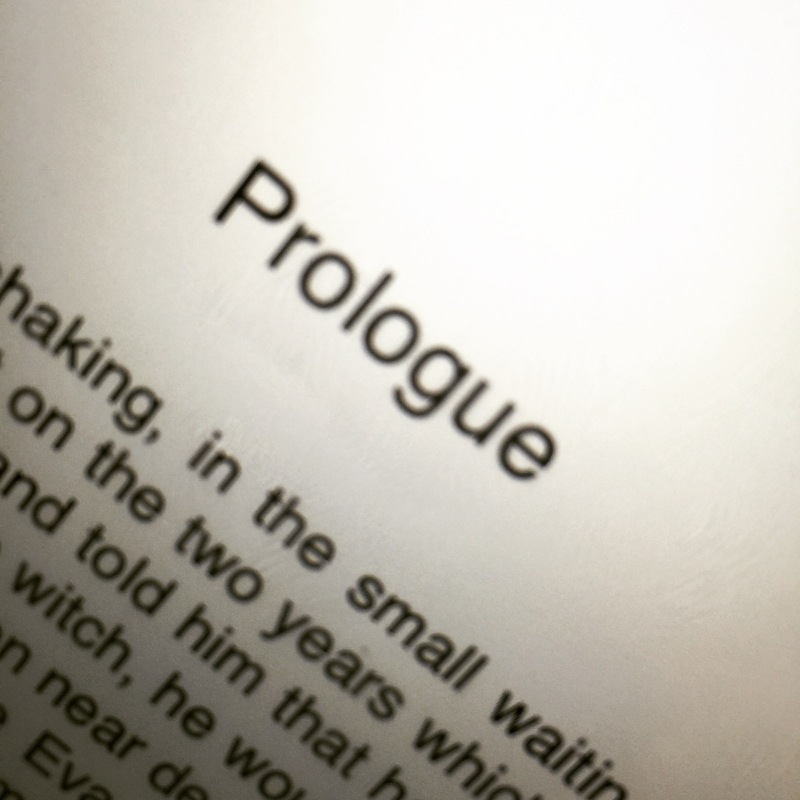 When I started writing the sequel, I instantly recognized that things felt a bit easier. The plain and simple truth is that you’ve already done a lot of this, and you did it without having a damn clue as to what you were doing. Now, knowing everything you know, it’s all a bit easier. Writing is faster. Brainstorming is easier. You have an established work flow and as this is a sequel, you have a pretty grounded idea of your world and characters. BUT, if you’re anything like me, that easiness comes with a side salad of wanting to challenge yourself. In doing this, if you’re like me, you might try something totally different or challenge yourself in some new way. My biggest challenge with Wizards was that I wanted to create a large cast of characters. Originally meant to be two separate books, I decided early to combine two ideas into one for Wizards. I don’t regret this but it did mean a lot more work. Whereas the first book had me following three storylines, Wizards involved sometimes five or six and that comes with a lot more prep work and outlining. I do however believe that challenging myself in this way was the right choice. If we can’t grow as creators and make every project better than the last, what’s the point? Your dog also helps to approve things for you. Your Publisher Likes You More…probably. ‘Like’ might be the wrong word. I should say your publisher trusts you more. 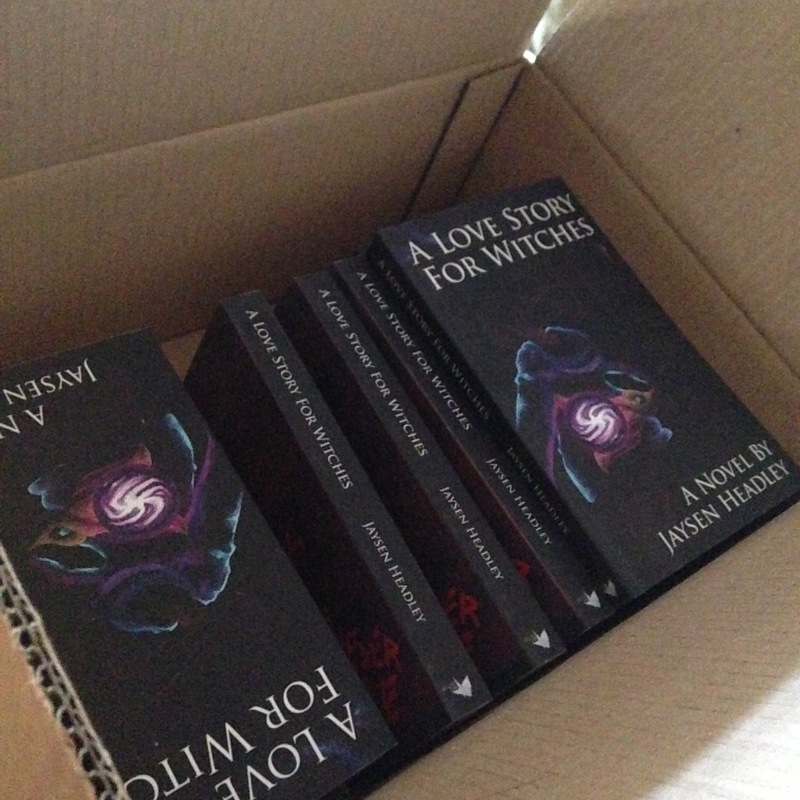 Working with a publisher can be painful but with lots of communication and being clear with your vision, it can be an amazing experience and going into the sequel I got the feeling that they trusted me a lot more and were okay easing off the reigns a bit and letting me really tell my own story. That’s not to say that I ever felt held back in the first book but there’s always the overwhelming dread that they will decide you aren’t worth as much as they thought. This isn’t the case and I’m happy to say that your publisher’s trust also comes with a nice pay increase over book 1. I can’t wait to have a picture like this for the sequel. One thing to keep in mind in writing a sequel is that your readers will fall into one of two categories. Those that have read the book AND those who haven’t. Because of this, it’s important to re-introduce every character and concept in a way that makes sense to the new reader, but also to keep in mind that your old readers want to get past those parts and get to the new stuff. It’s a balancing act to be sure. I found it useful to put little easter eggs or call backs to the first book early on when the re-introductions were taking place. This gives the old reader something fun to engage with, while the new reader is still figuring things out. Everybody wins! 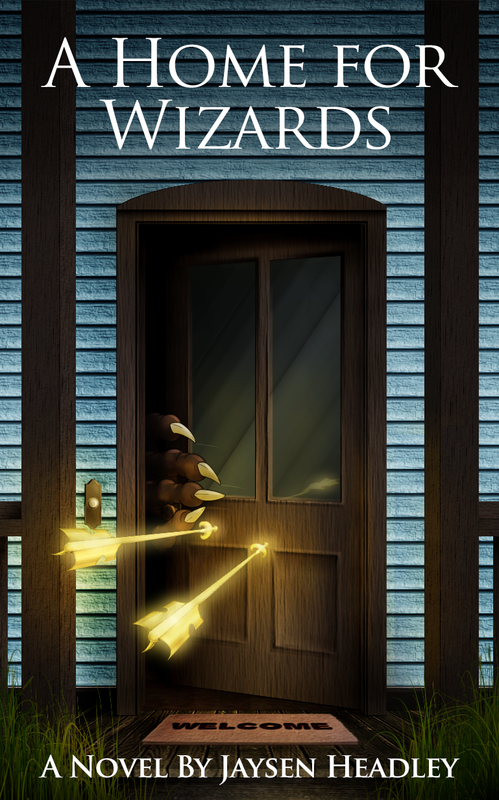 The first teaser image for Wizards from earlier this year. Your fans will…wait you have fans now? This one is pretty near and dear to my heart. As many writers can relate to, I am exceptionally hard on myself. I beat myself up and always want perfection. So when someone comes up to me or emails me or messages me online and says they can’t wait to see what happens in the next book, it is so amazingly gratifying I could cry, and sometimes I do. 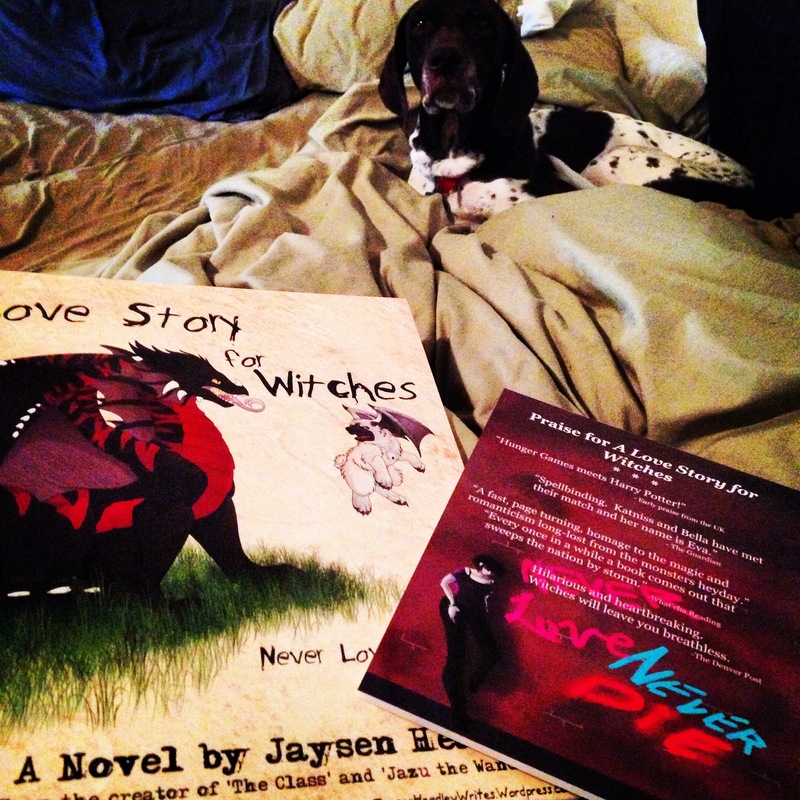 Having a fan base after your first book, while awesomely awesome, is also very helpful. You can find out what they liked about the first book or didn’t like. What are they hoping for in the sequel? Their want for more content is also a great motivational part of the sequel process. Just remember, whatever they say, the story is yours and you are the final say on where it goes, so don’t forget it. 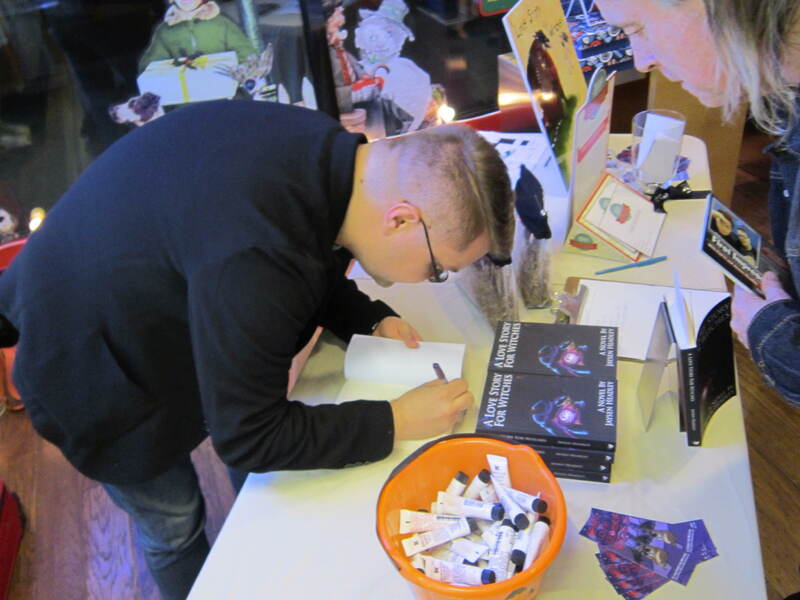 One of my first book signings. Still feels amazing to this day. Beyond writing and sequels and all this nonsense, I believe this one most of all. Knowing just that one person or taking just that one extra task on or doing just that one favor can make all the difference. I often recount the story of how I got asked to write my first book and how it was originally meant to be a comic book, but when asked to try it as a novel, which I had never written before, I simply said “Yes.” The word ‘Yes’ is so important. As creators, we really only get so many chances to ‘make it’ so make sure to take every single one. In writing this sequel, I’ve come to believe this even more. One door that you willingly walk through, often opens to ten more possibilities and whichever one of those you go through has even more so never stop moving forward. Make ‘Yes’ and ‘Thank you’ and ‘Can’t wait to do it again’ an easy to say part of your everyday vocabulary. You won’t regret it. 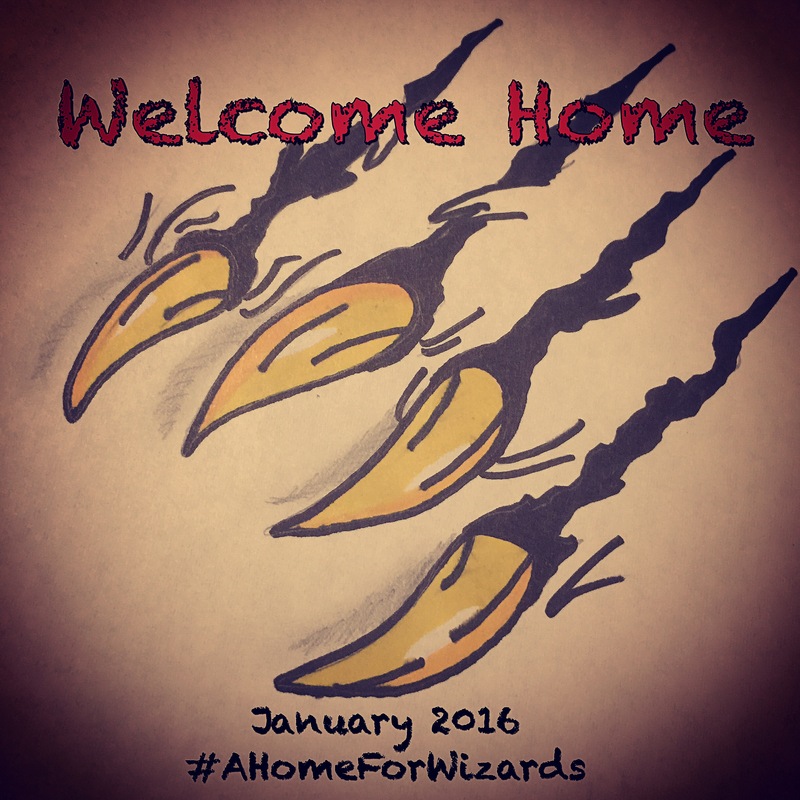 A Home for Wizards launches worldwide on January 23, 2016. In the meantime, keep on being awesome and thanks for stopping by! Wonderfully said and very encouraging to a fledgling writer! Congrats!